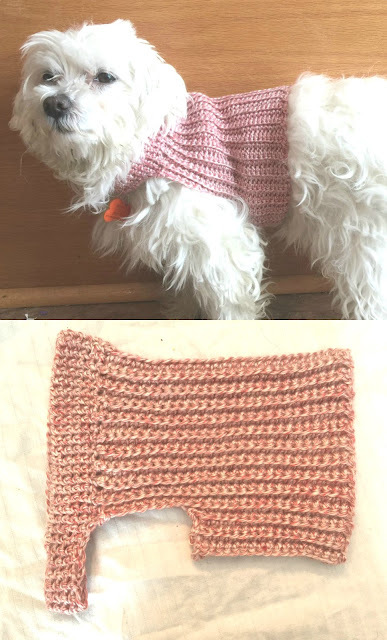 can this pattern be done with Crochet thread instead of yarn? can this lovely pattern be done in Crochet thread instead of yarn also how to add to commodate for the difference in the thread. I'm not too sure about thread - I guess if you just made quite a few more increases and rounds it would work though! Where is the link to the pokeball applique?